Established in 2013, D Meadows Tree Surgery comprises a team of skilled tree surgeons with more than 20 years of industry experience. Our company completes jobs for both individuals and commercial, with the majority of our work being carried out by our owner, Daniel Meadows, and his specialist team. 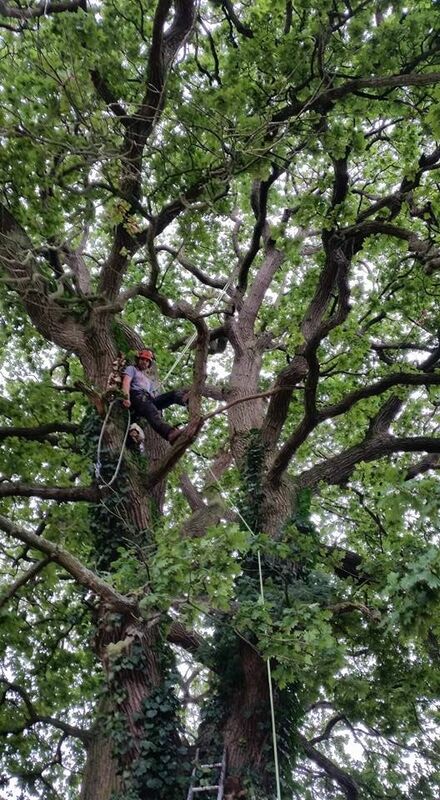 On smaller jobs, we take pride in offering a truly bespoke, personal service that is delivered by our tree surgeons. For large-scale jobs, however, when a bigger group is required, we acquire help from reputable subcontractors.